As the founder of Ruggerio Willson & Associates Rhett began his political career in Wilmington, Delaware where he ran a successful campaign to defeat a long-time incumbent, getting James M. Baker elected to Mayor in 2000. Rhett spent the next 5 years as one of the top advisors to the Mayor. Rhett helped ensure success for the Mayor for 2 more full terms, chairing the Re-Election Campaign in 2004 and in the Re-Election Committee in 2008. 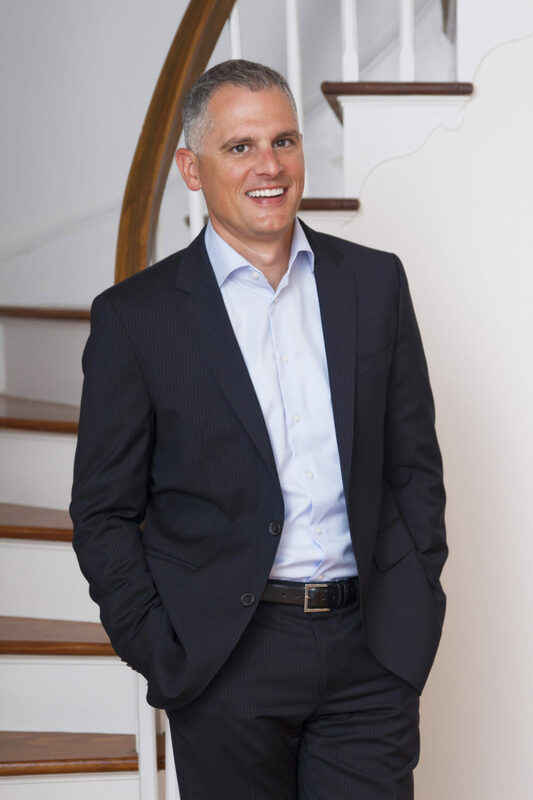 In 2005, Rhett started Rhett Ruggerio Government Relations LLC, which has grown into the successful Ruggerio Willson & Associates firm of today. Consistently ranked as one of the top firms in the state of Delaware, Ruggerio Willson & Associates represents a wide array of businesses, including many Fortune 500 companies. In 2008, Rhett represented Delaware as National Committeeman and a super delegate to the DNC convention. Rhett serves as a board member to the Delaware State Chamber of Commerce, the University of Delaware Department of Political Science and International Relations, and the Delaware Film Commission. When not in Dover, Rhett can be found at the Naval Jetty Pier trying to shred waves or hanging with his wife and two daughters at a local soccer or lacrosse field.